This Friday is my birthday, and I'd love for you to stop by SOHO DC on Wednesday, July 24 between 6:30 and 9:30 p.m. to have a celebratory birthday drink with me. 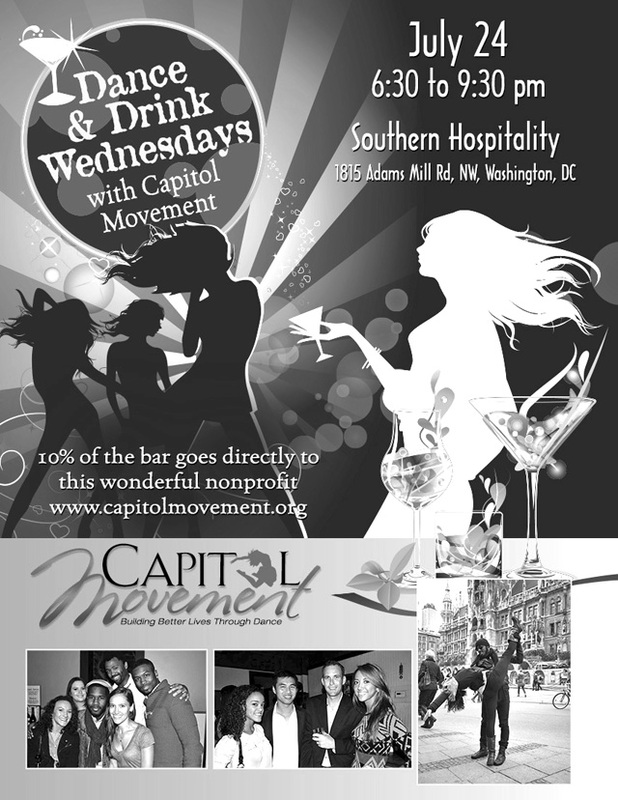 I'll be guest bartending with a few other women from my dance company and 10% of proceeds from the bar that night will go to Capitol Movement! The photos above are part of a shoot we did with Jason Hornick this summer. We stayed eco-friendly by using old costumes and our own clothes, with the exception of the ones we borrowed from Teeki (you can see the results of that project HERE). Hope to see you this Wednesday night! for eco-friendly sales, news, and adventures!